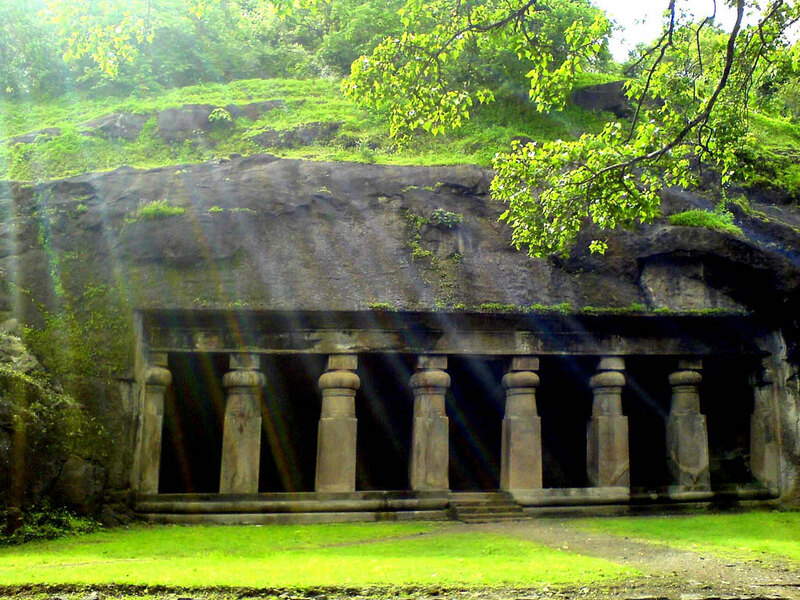 Northeast of the Gateway of India in Mumbai Harbour, the rock-cut temples on Gharapuri, better known as Elephanta Island, are a Unesco World Heritage Site. Created between AD 450 and 750, the labyrinth of cave temples represent some of India’s most impressive temple carving. The Portuguese dubbed the island Elephanta because of a large stone elephant near the shore. This collapsed in 1814 and was moved by the British to Mumbai’s Jijamata Udyan. There’s a small museum on-site, with informative pictorial panels on the origin of the caves. 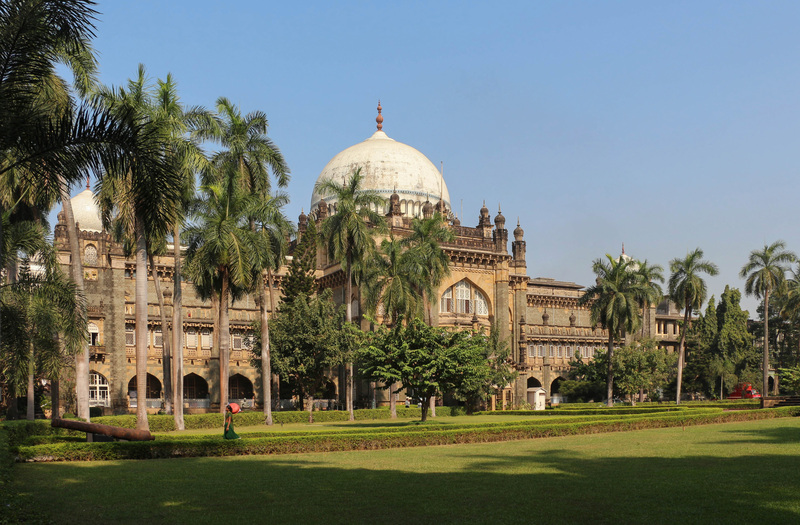 Mumbai’s biggest and best museum displays a mix of exhibits from across India. The domed behemoth, an intriguing hodgepodge of Islamic, Hindu and British architecture, is a flamboyant Indo-Saracenic design by George Wittet (who also designed the Gateway of India). Its vast collection includes impressive Hindu and Buddhist sculpture, terracotta figurines from the Indus Valley, Indian miniature paintings, porcelain and some particularly vicious-looking weaponry. Good information is provided in English, and audio guides are available in seven languages. 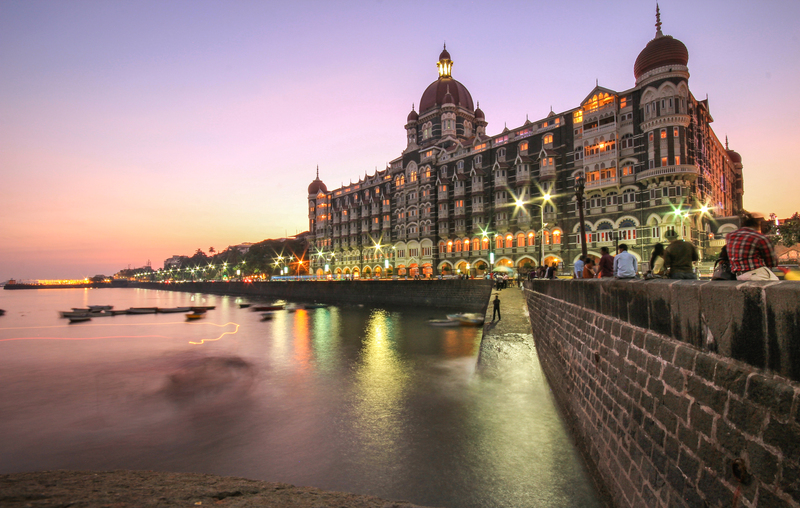 Taj Mahal Palace is Mumbai’s most famous landmark. This stunning hotel is a fairy-tale blend of Islamic and Renaissance styles, and India’s second-most photographed monument. It was built in 1903 by the Parsi industrialist JN Tata, supposedly after he was refused entry to one of the European hotels on account of being ‘a native’. Much more than an iconic building, the Taj’s history is intrinsically linked with the nation: it was the first hotel in India to employ women, the first to have electricity (and fans), and it also housed freedom-fighters (for no charge) during the struggle for independence. 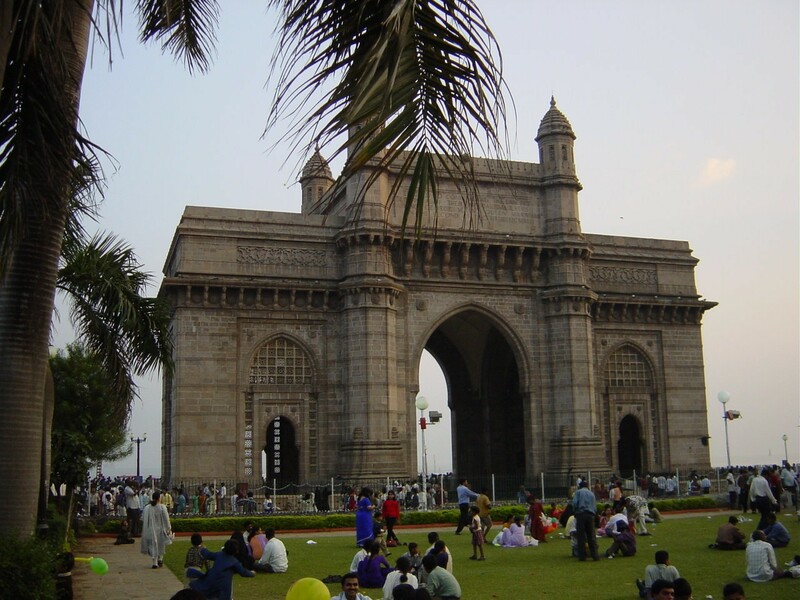 This bold basalt arch of colonial triumph faces out to Mumbai Harbour from the tip of Apollo Bunder. Incorporating Islamic styles of 16th-century Gujarat, it was built to commemorate the 1911 royal visit of King George V, but wasn’t completed until 1924. Ironically, the British builders of the gateway used it just 24 years later to parade the last British regiment as India marched towards independence. These days, the gateway is a favourite gathering spot for locals and a top place for people-watching. Giant-balloon sellers, photographers, vendors making bhelpuri and touts rub shoulders with locals and tourists, creating all the hubbub of a bazaar. In March, they are joined by classical dancers and musicians who perform during the Elephanta Festival. Boats depart from the gateway’s wharfs for Elephanta Island. Marine Drive arcs along the shore of the Arabian Sea from Nariman Point past Girgaum Chowpatty and continues to the foot of Malabar Hill. It is extensively clean and tidy. 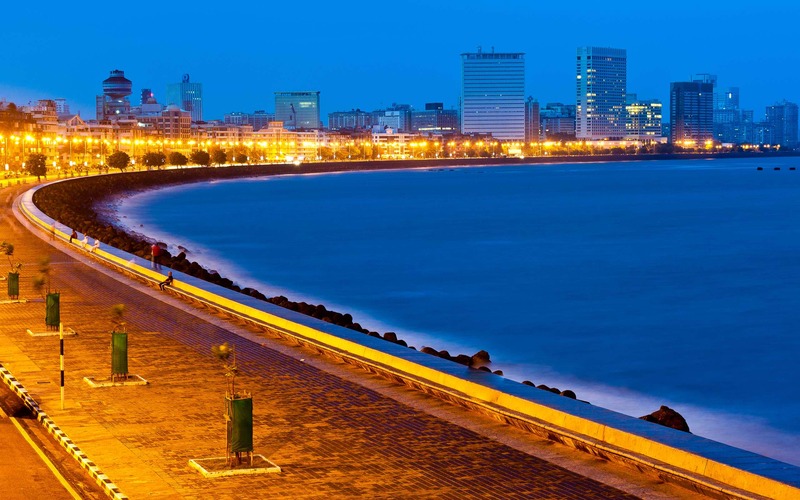 Lined with flaking art deco apartments, it’s one of Mumbai’s most popular promenades and sunset-watching spots. Its twinkling night-time lights earned it the nickname ‘the Queen’s Necklace’. Hundreds gather on the promenade around Nariman Point in the early evening to snack and chat. 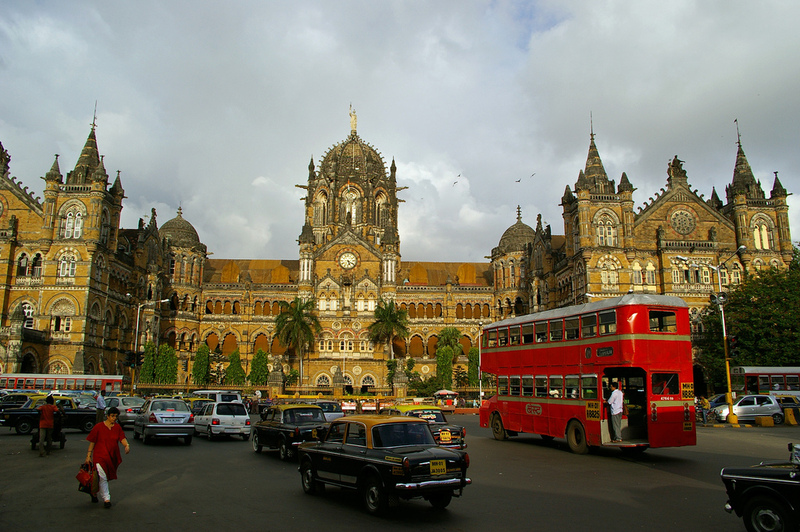 Please visit our official Travel Guide for more information on famous tourist spots in Mumbai.